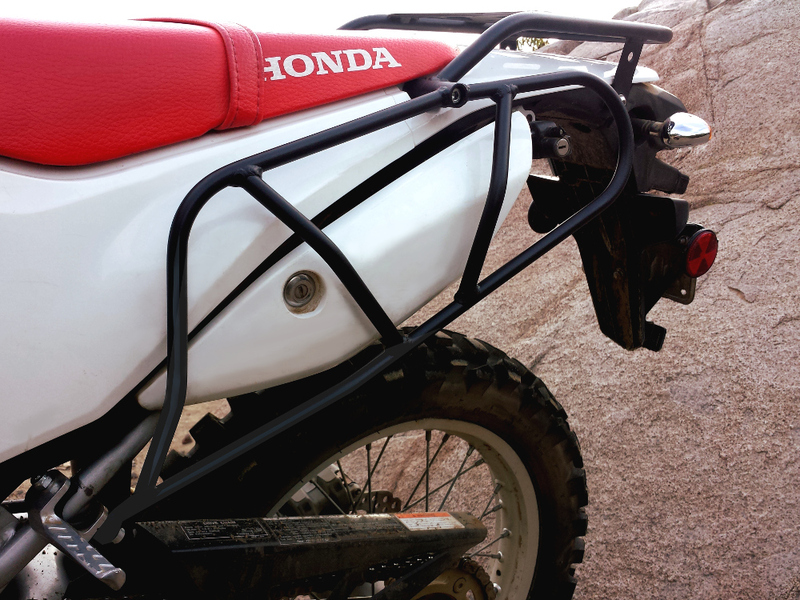 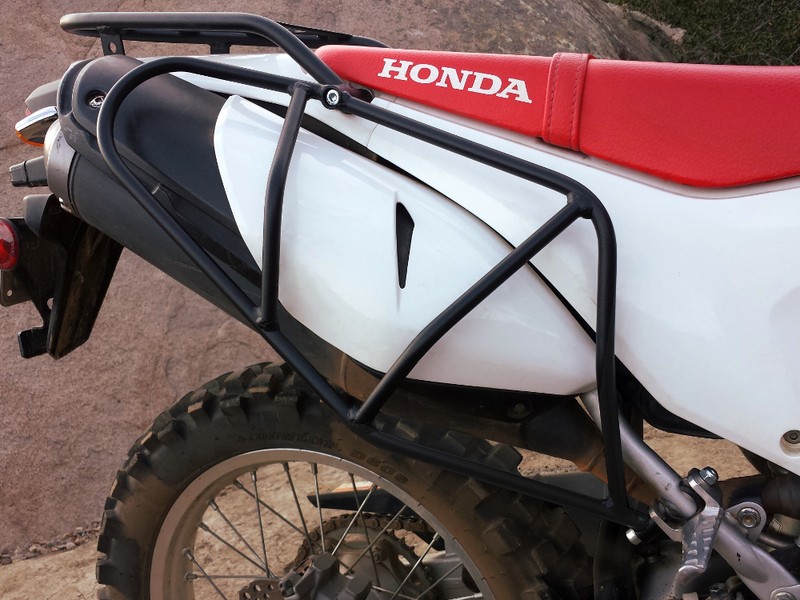 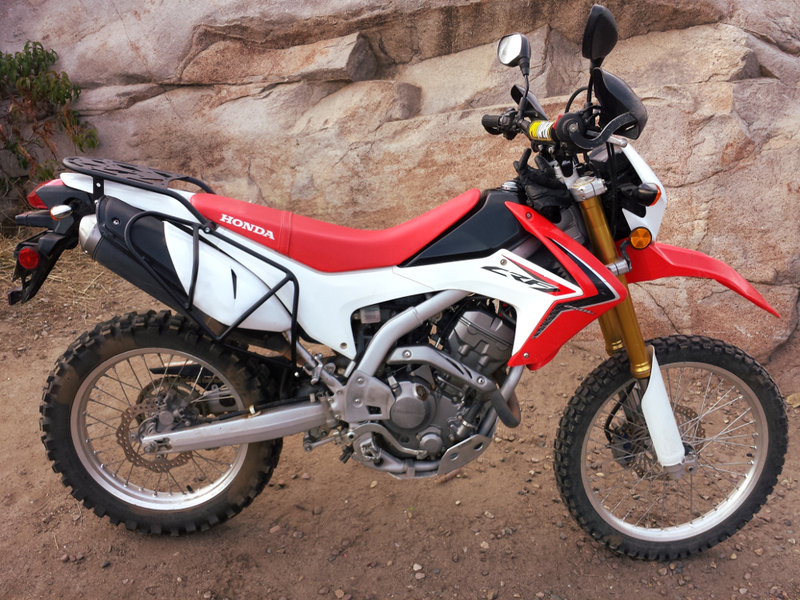 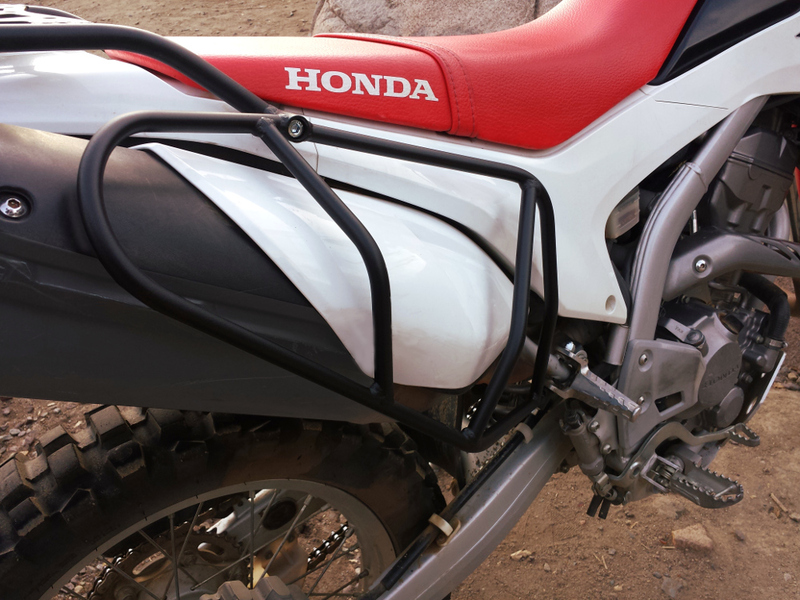 The CRF250L side racks are intended to work hand in hand with our ENDURO Series rear rack. 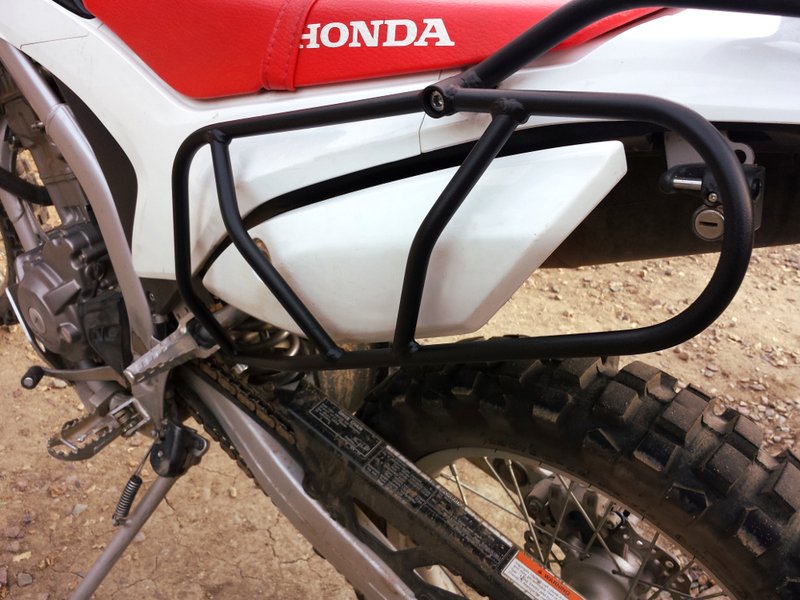 If you plan on installing the side racks without our rear rack, you will need the spacer kit to fill in the empty space, which we will send to you at no extra cost. 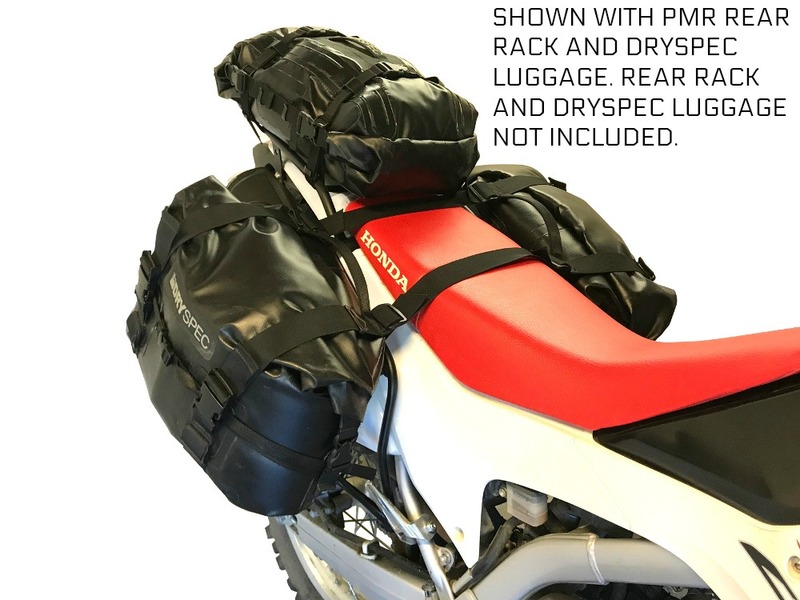 Please select if you would like the spacer kit or not when you place this in your cart. 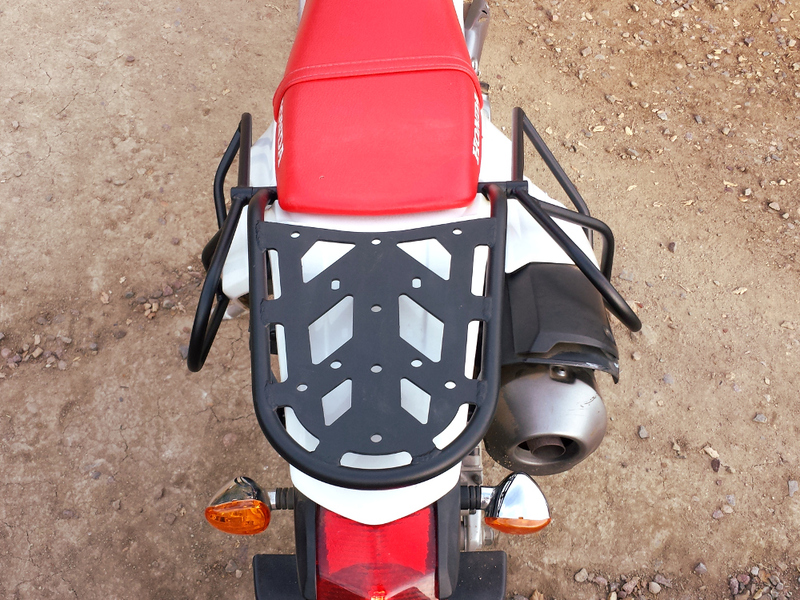 Please note that you will need to remove the left side rack to access your lockable factory storage hatch.